You are here: Home / Thank you for being a subscriber! Our Fortnightly Fiber Arts News is a labor of love for you, and we’re glad to know you like it. Thank so much for taking the time to re-activate your subscription. P.S. 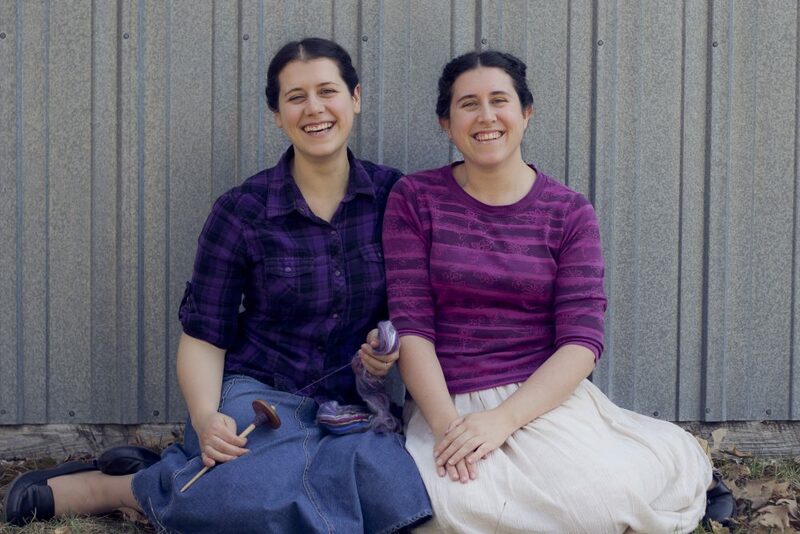 Did you know we also have free patterns, tutorials, and blog posts about fiber arts?